The day has finally come: Halloween is actually here! I've had such a great time over the last several weeks showcasing all my spooky outfits and I've saved the best for last. 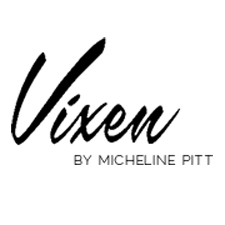 Like I've mentioned in past Halloween posts, the Vixen by Micheline Pitt/Ben Cooper collaboration has been one of my favorite collections ever! With vibrant colors, beautiful artwork, and top notch quality; these pieces are perfect for the big day or for those who live like everyday is Halloween. 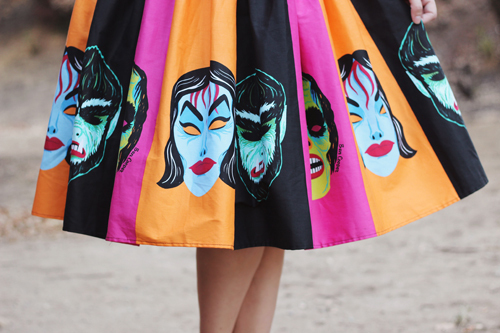 This striped Monster Mask skirt sold out pretty much as soon as it was released, but it's recently restocked and you can get your hands on it now if you missed your chance! 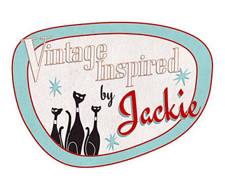 Like all of Vixen's swing skirts, it's made from a high quality stretch cotton sateen. It's nice and stiff so it holds its shape alone. While I'm wearing a petticoat for these pictures, I've easily gone without one. 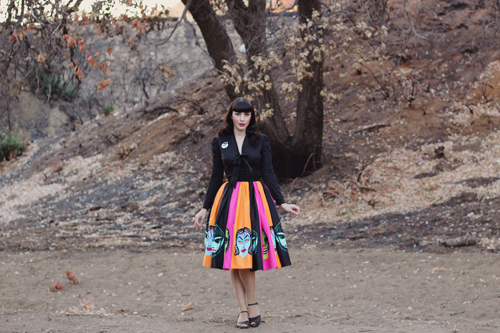 Vixen is very well-known for their massive pockets and this skirt does not disappoint! While I usually wear a size extra small in Vixen swing skirts, I sized up to a small for this one. I would say it runs just slightly small, so if you're between sizes, definitely consider sizing up. 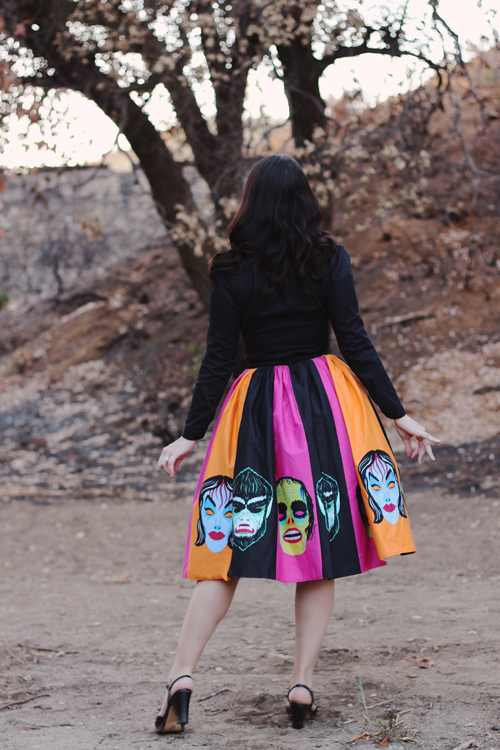 This gorgeously spooky skirt is going fast and won't be restock again for a while (if at all), so don't hesitate! Tonight we're going trick or treating as a family with one of Bianca's closest friends. Halloween is definitely different now that I'm a mom, but it's honestly so much fun! Bianca is going to be Sally from Nightmare Before Christmas and I'll be accompanying her as Star Lord. 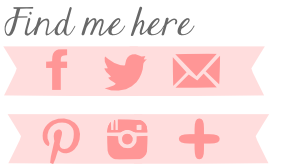 I'll make sure to post some pictures to my Instagram if you'd like to see! What are you up to tonight? Let me know in the comments below!